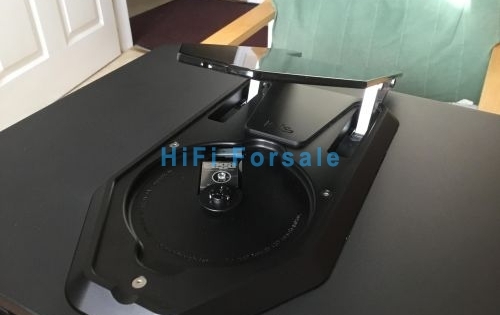 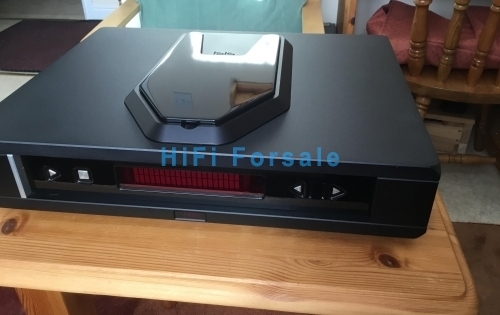 Includes original remote control, Rega Couple 2 Interconnect ( with locking phonos ), mains lead and owners manual. 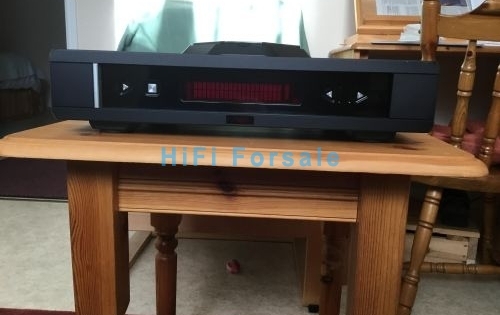 Unique to the Isis, Rega retain two identically matched laser mechanisms, registered to this CD player and stored at their factory in Southend. 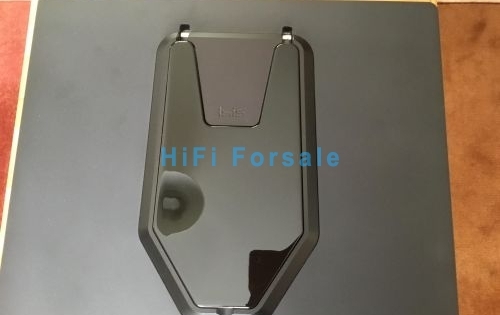 The Isis will be packed in the original Birch plywood packing case.